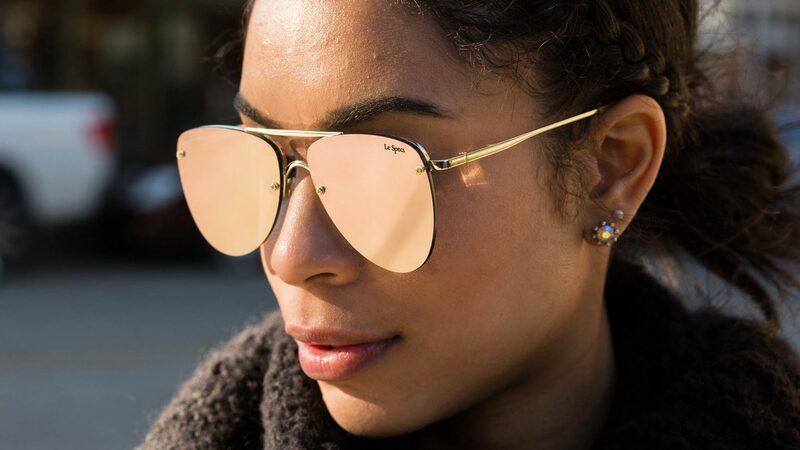 Since 1979, Le Specs has become renowned globally for its iconic and innovative sunglass collections at an affordable price. 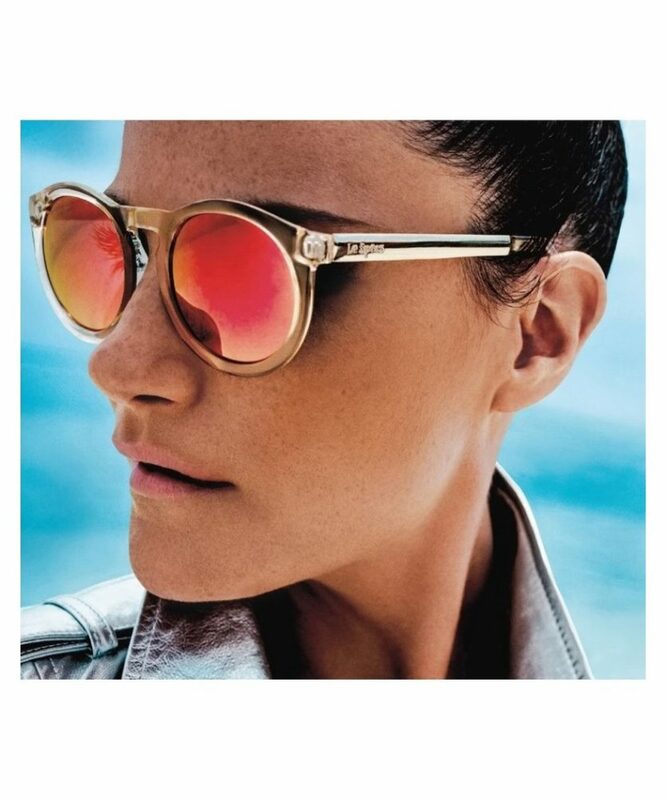 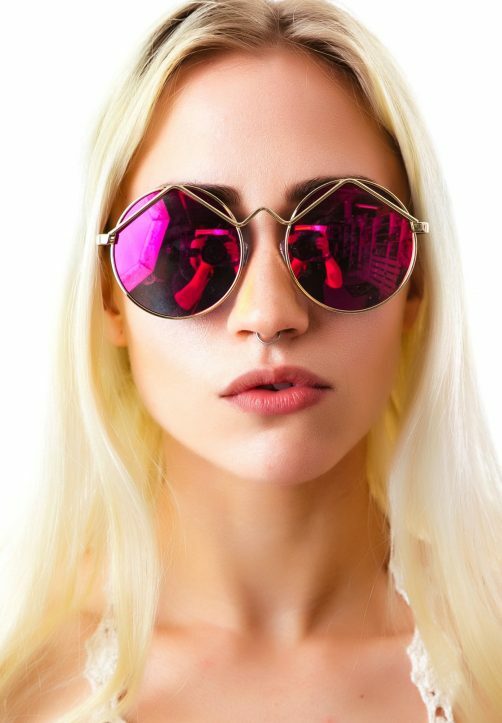 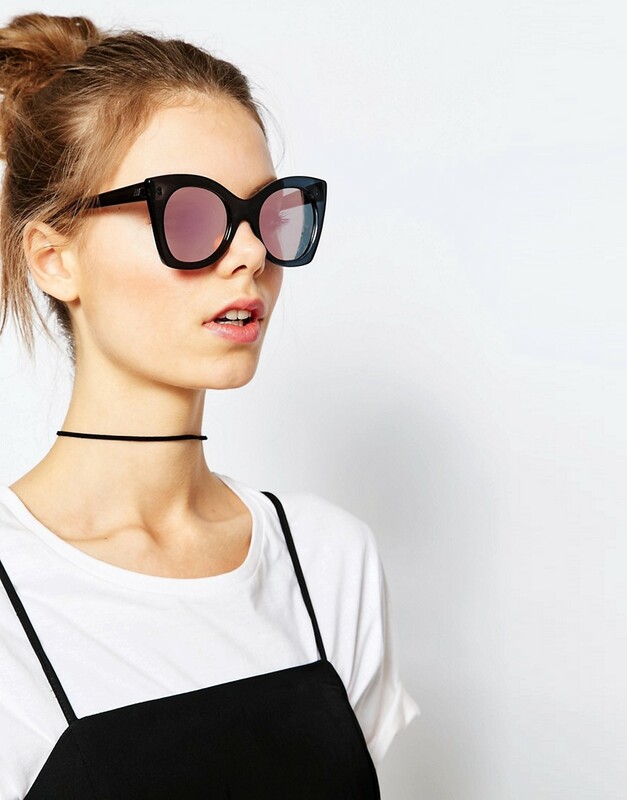 With a reputation as the ultimate summer accessory, Le Specs developed an international cult following and has become a true trendsetter in the global fashion market, spotted on celebrities including Kate Moss, Lady Gaga, Rihanna and Beyoncé. 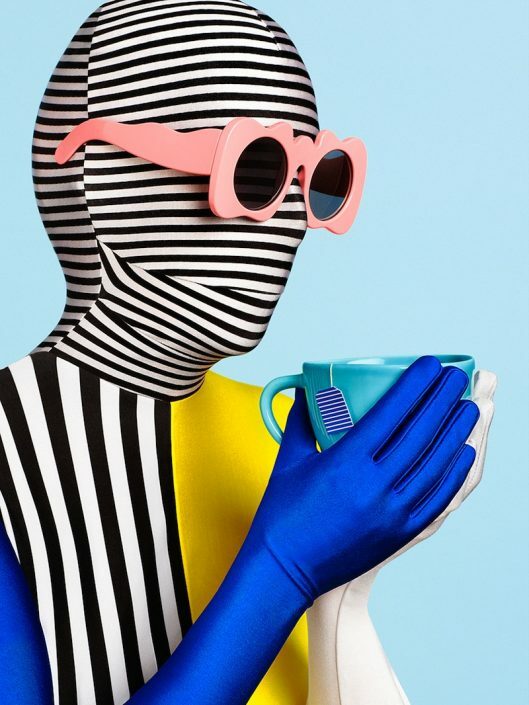 Le Specs is available in over 30 countries worldwide and is stocked in top retailers internationally including Harvey Nichols, Galeries Lafayette and Net-a-Porter.